What reminds you of summer? 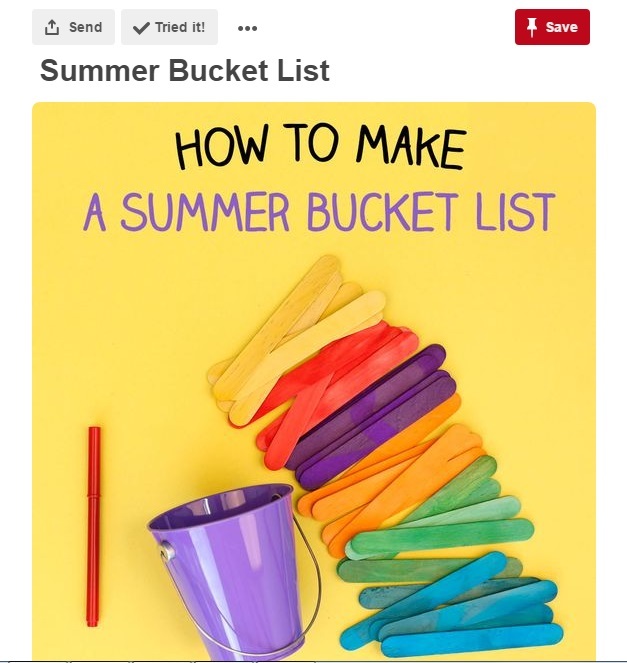 Tropical fields, beach, watermelon, bikinis and more – so, bring some summer home and dress up your home in colors and mood of summer by some beautiful summer décor DIYs. 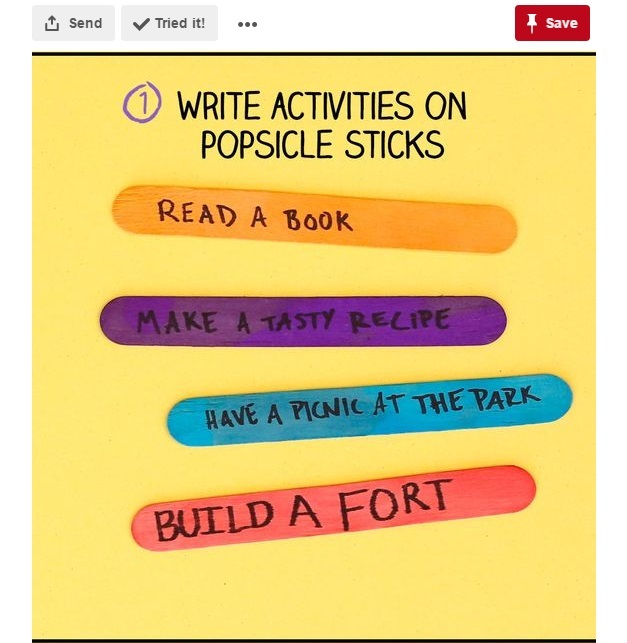 PS – You do not have to be an artist to do these! The one element that dominates summer decor – vivid colors. 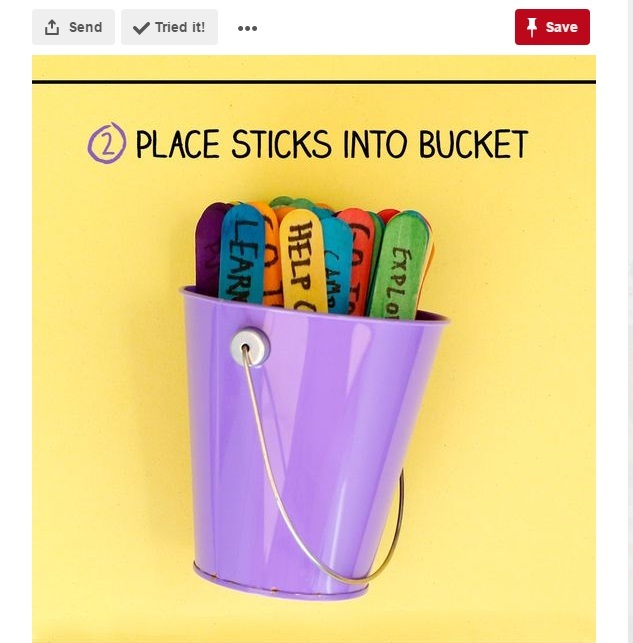 So, bring in these colors, revamp your home by writing down your bucket list for this season on with brightly painted candy sticks tucked in a jar. Beach finds are like treasure, when you hit the ocean during summer, don’t forget to grab some beautiful shells. 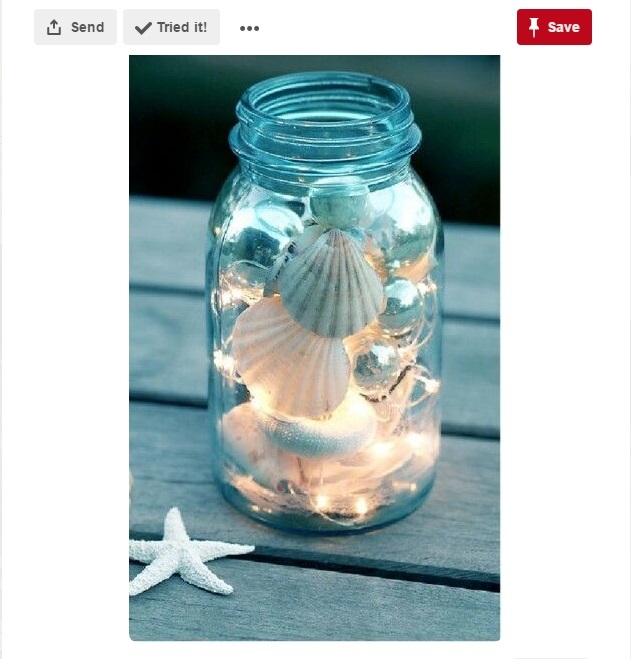 Clean them and place them in a jar, added with a hint of fairy lights to put it up in your bedroom or bookshelf. Fruity popsicles are the staples of summer. 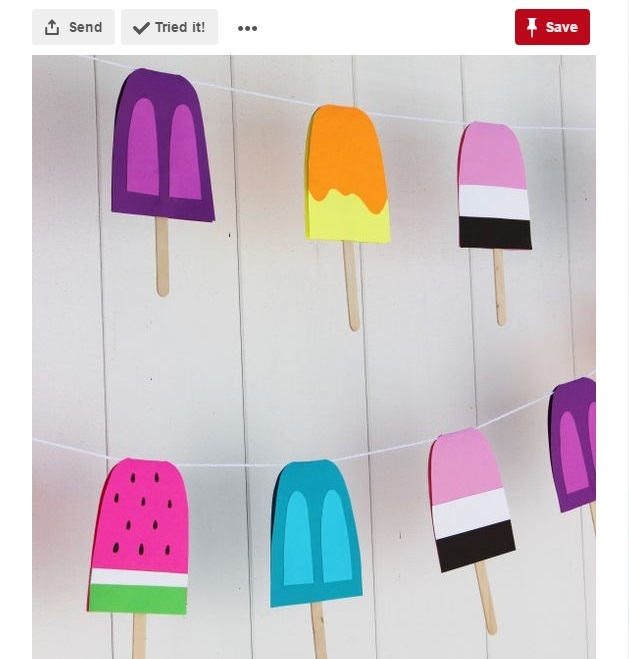 Make these dazzling and peppy popsicles of cardboard and string and hang them together to beautify your space. 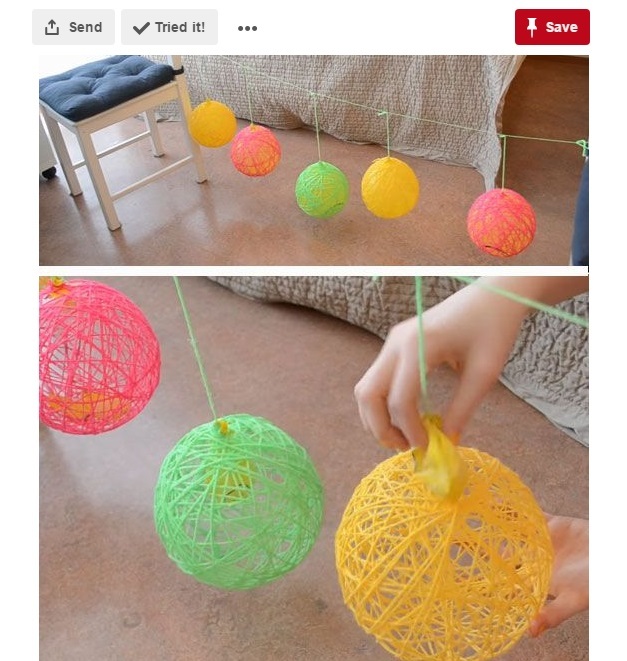 Dress up your room with yarn balls. Pick the brightest, tropical shades and grab some balloons. 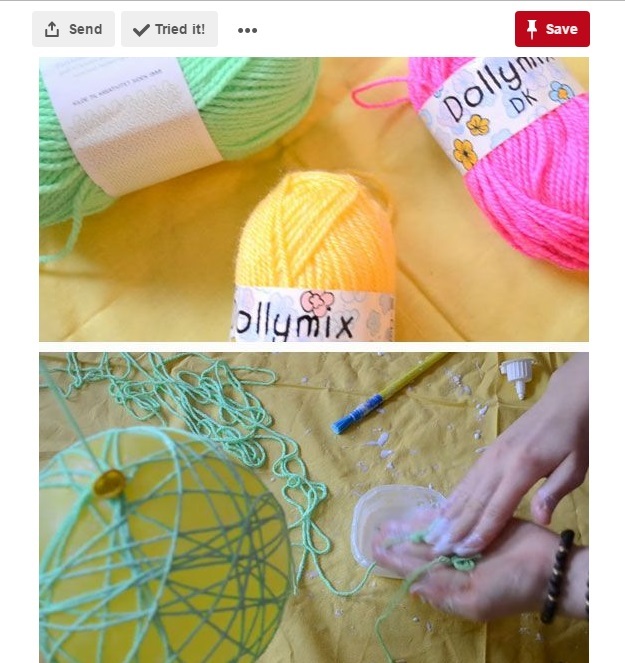 Shabbily envelope these balloons in yarns by dabbing them in glue and once they dry, burst the balloons to get a beautiful décor garland. 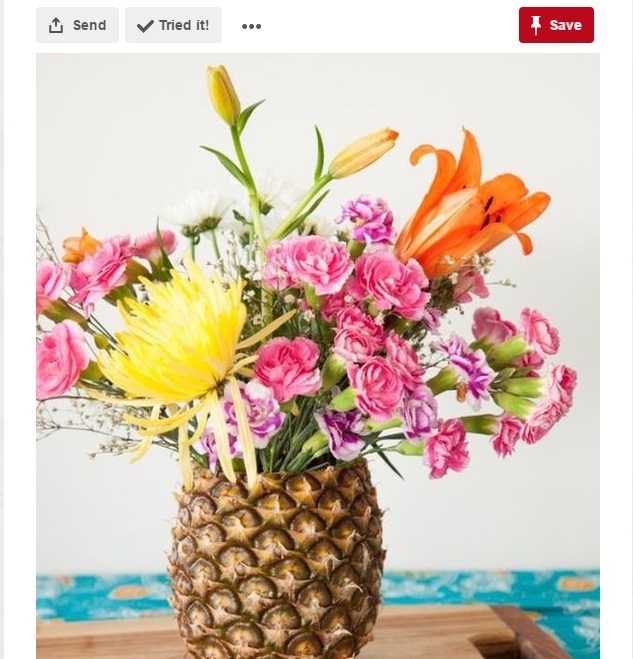 How about a combination of some fruit and flora? 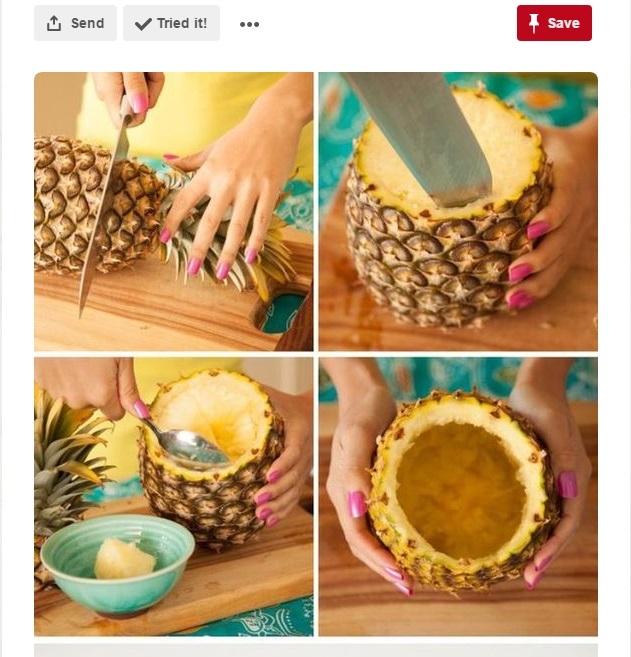 Grab a pineapple, scoop out the meat and fill the shell with fresh or artificial flowers. 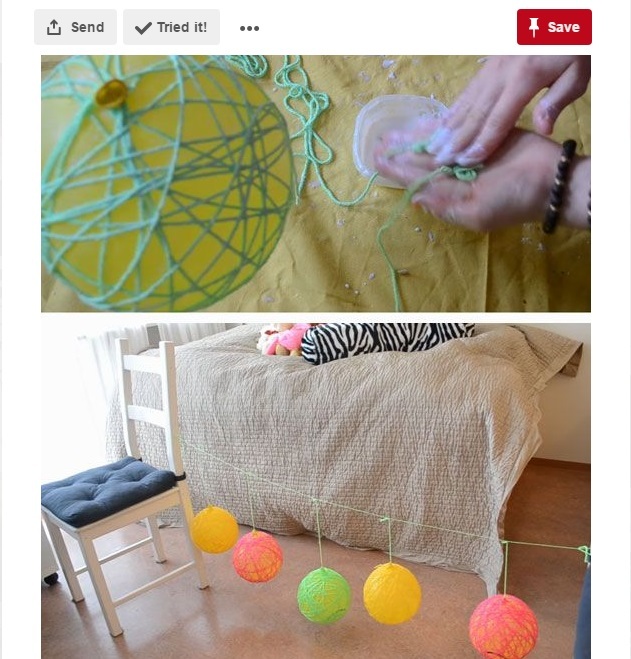 Easy and spectacular visually, this DIY will leave your home with a sweet fragrance and beautiful décor. This DIY will leave your home smelling all citrus-y and looking absolutely pretty. 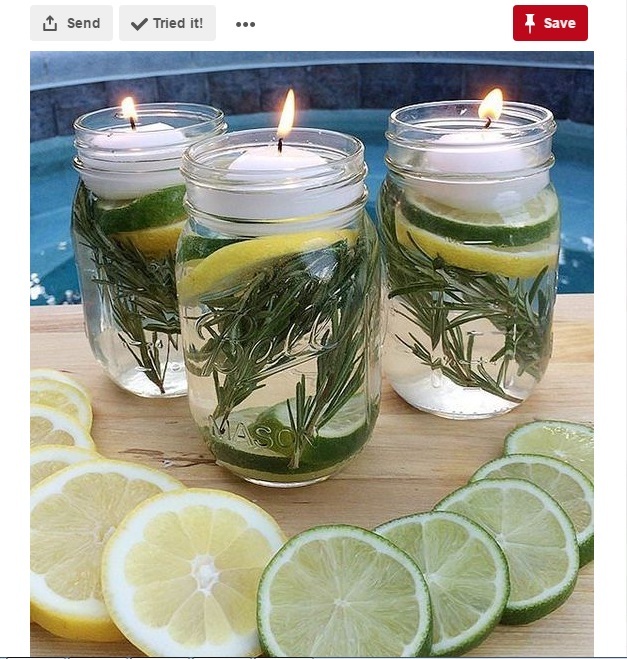 Get a jar, fill it with cut lemons and mint, pour some water and place a floating candle in it to make your summer evenings romantic and serene. Wrap your bed with a gorgeous bed-sheet made by you! 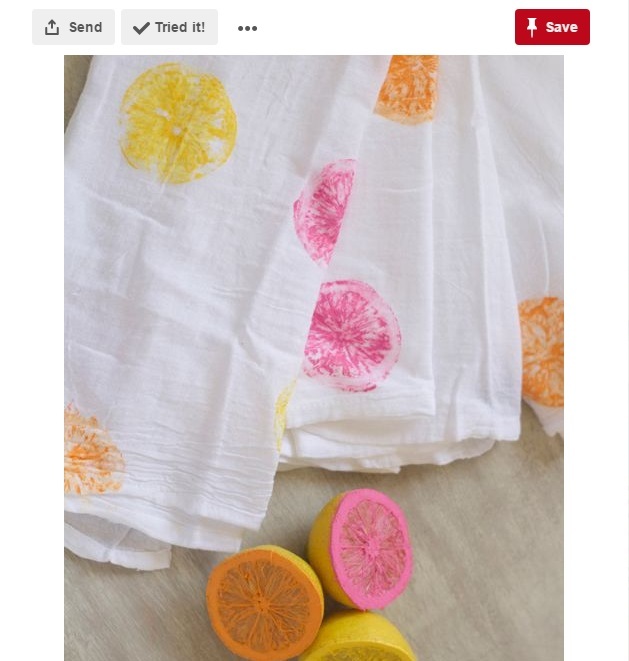 Take a white crisp sheet, grab some lemons, cut them in two halves, dip them in colors of pink and orange and print it on the sheet. Ta-dah! You got your summer sheets. Summer is all about being floral. Bring in this trend to your home too by making stand alone letters of your initials. Make this letter and instead of painting them, cover them with some artificial flowers to deck up your space.